It is the object of this volume in the first place to explain the meaning and demonstrate the truth of the proposition, that the value in use and the value in exchange of any commodity are two distinct, but connected, functions of the quantity of the commodity possessed by the persons or the community to whom it is valuable, and in the second place, so to familiarize the reader with some of the methods and results that necessarily flow from that proposition as to make it impossible for him unconsciously to accept arguments and statements which are inconsistent with it. 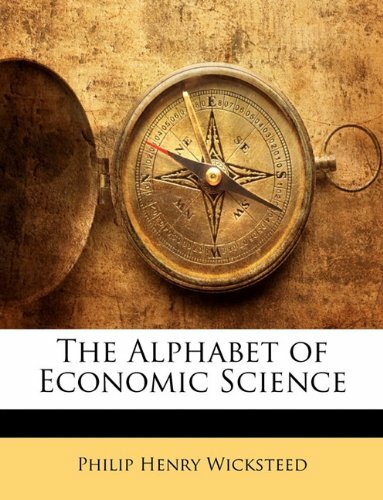 This is easily the best introduction to economics for the young reader because it covers both pure economic theory and also how markets work. Murphy has the right frame of mind and mastery of the subject matter to provide the best possible pedagogy.